Home / News / Sofia Talvik shows her support in the wake of everything. Sofia Talvik releases her new single “Clothe Yourself For The Winter” in support for women in the U.S in the wake of the recent election. 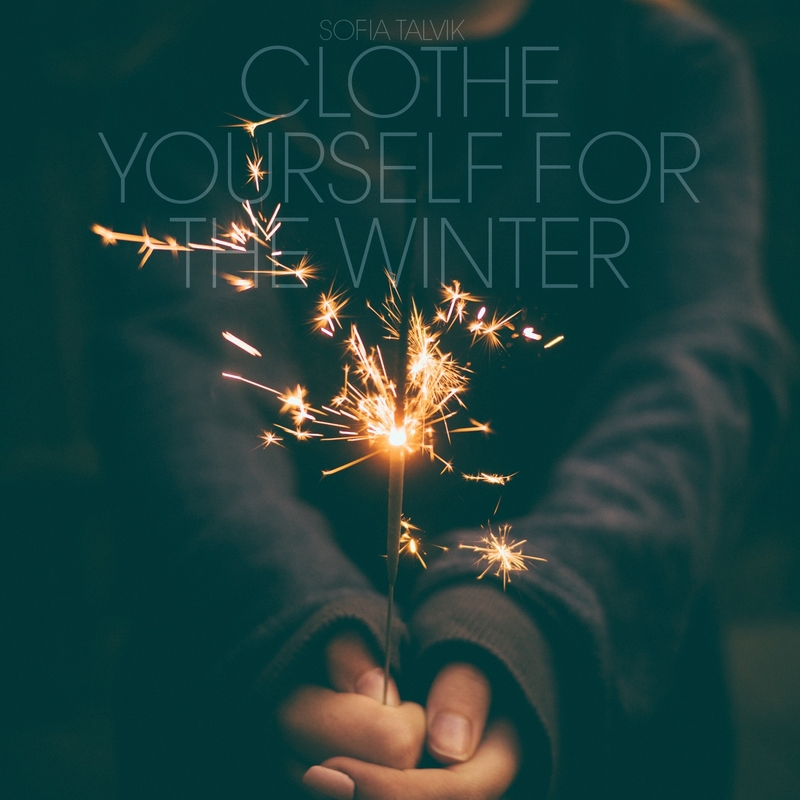 “As a reaction to the recent events in the USA and the political climate world-wide I wrote this song, ’Clothe Yourself for the Winter’, using ’winter’ as a metaphor for the cold, harsh times we seem to be entering.